Term 1’s focus was on Lifestyle and how important it is to maintain a healthy, balanced lifestyle. 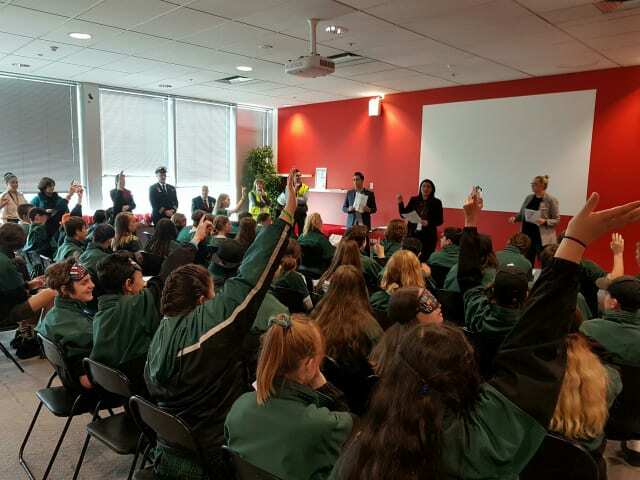 Students participated in workshops with Reach, at Shed 11 and the Community Health Centre, gaining knowledge about their local community health services. 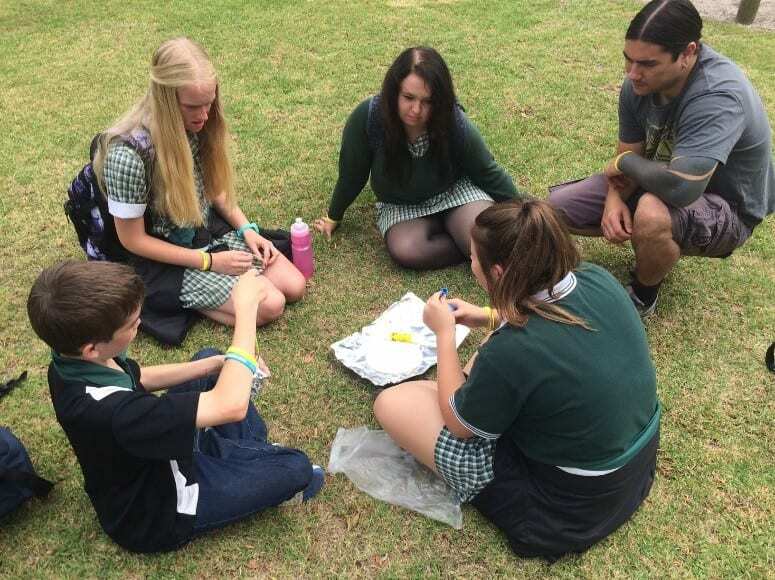 Students had a visit from the Victorian Laryngectomy Association, they shared with us the effects smoking has had on them and their families. Students also had the chance to get active and have a “bounce” at Xtreme Air, as well as enjoying the challenge swing and flying fox at Somers Camp. It is safe to say Year 9 students had a busy but fun term 1! 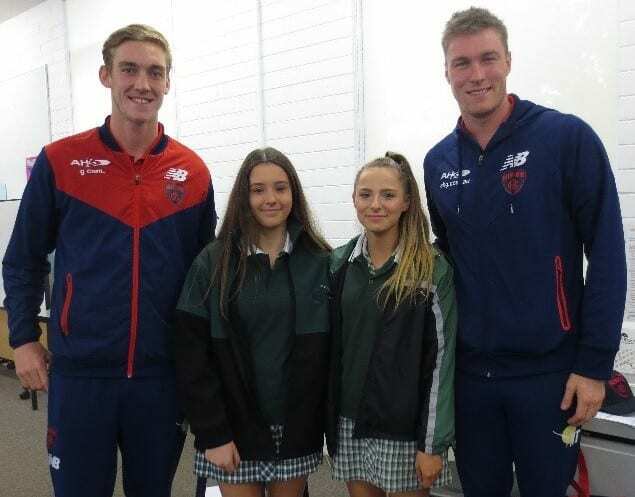 Western Port Year 9 and 10 students were lucky enough to have Tom and Oscar McDonald from the Melbourne Football Club, come and talk to them about their background and pathway through their football career. 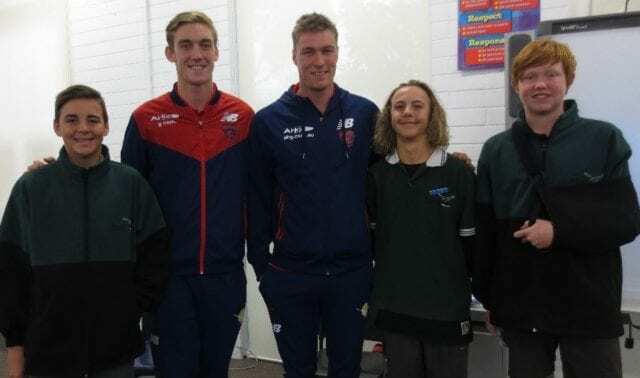 With our students about to start their subject selections for 2017, this was a great opportunity to hear from the players about the importance of focusing on their educational pathway, it was interesting to learn that the top four teams of 2015 were the top teams in encouraging and supporting players in carrying out some form of further education. 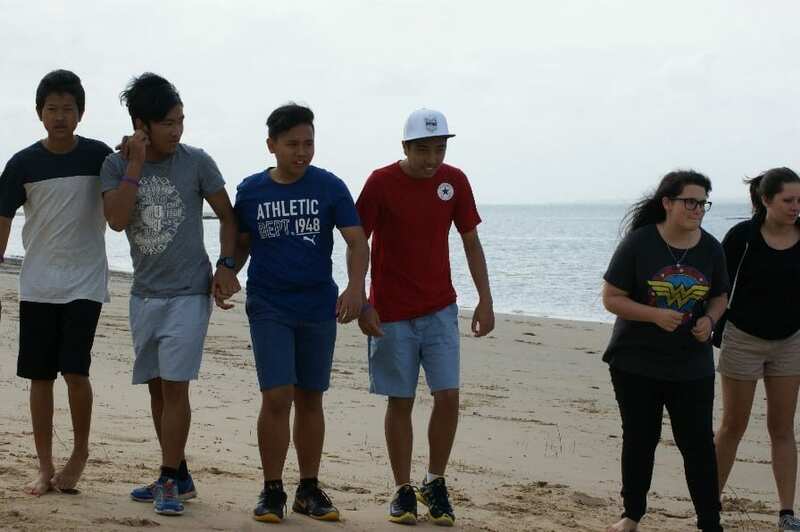 The McDonald boys are currently both completing tertiary courses to prepare themselves for life after football. The students also got an insight into what a football career is really like, and what their daily routine involves. 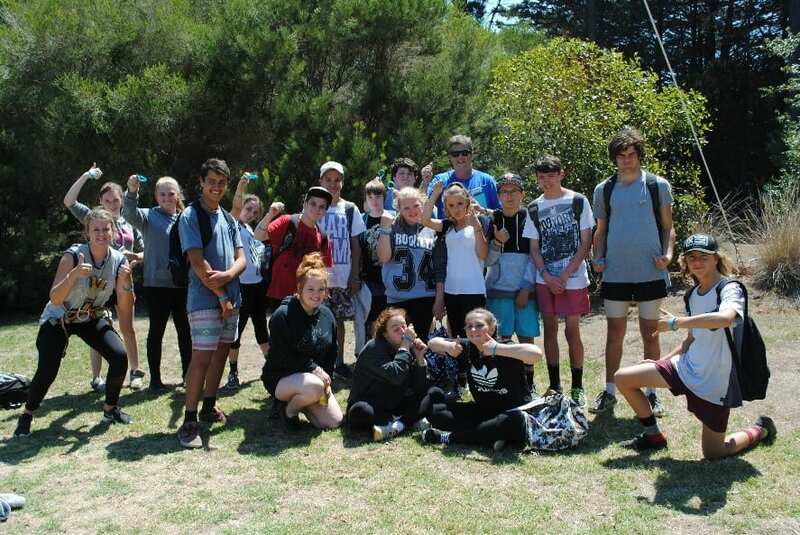 The Year 9’s visited Point Nepean and explored the history of this picturesque place. 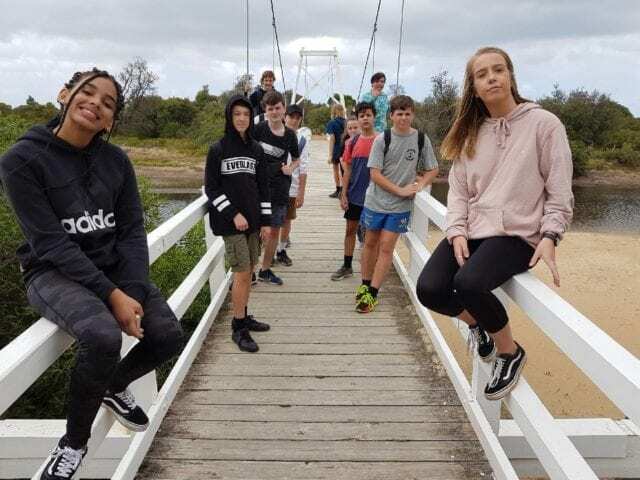 We looked at the significance and development of Point Nepean, from being a sacred place for Indigenous Australians, to early European settlement a quarantine station then military base and finally a National park. Our walk helped us to appreciate this unique place on the Mornington Peninsula. 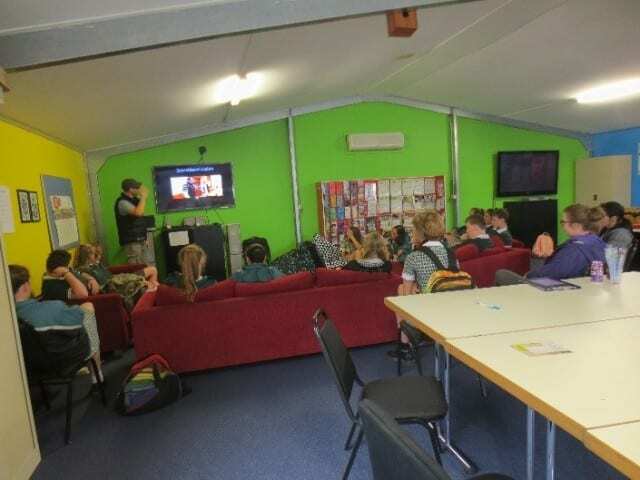 At Shed 11 (Hastings Youth Centre) the Year 9’s got to meet some really amazing people and explore some important social issues. Everyone was challenged to think about how careful we should be with our life choices and how we shouldn’t be afraid to be ourselves. A huge thank-you to Shed 11 and our presenters from – Youth law, Peninsula pride, Hastings Shire and Brent Alford. 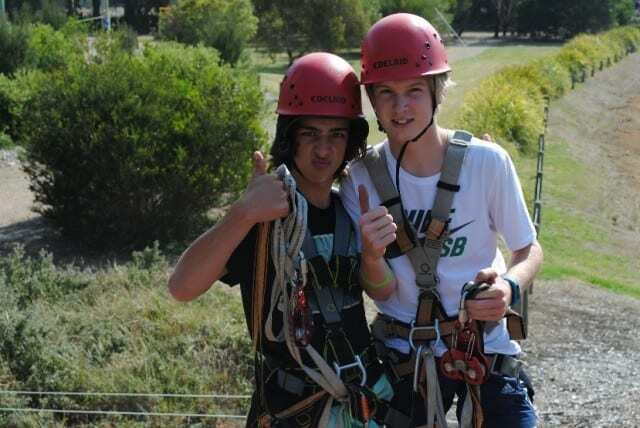 The Year 9’s had a fantastic time at Somers Camp this week as part of Project 9. 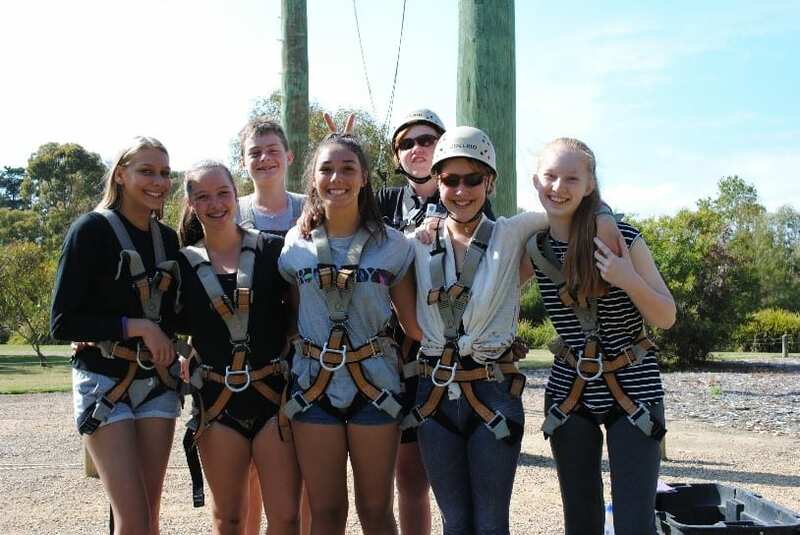 They worked together to establish positive relationships and supported each other to step out of their comfort zones. 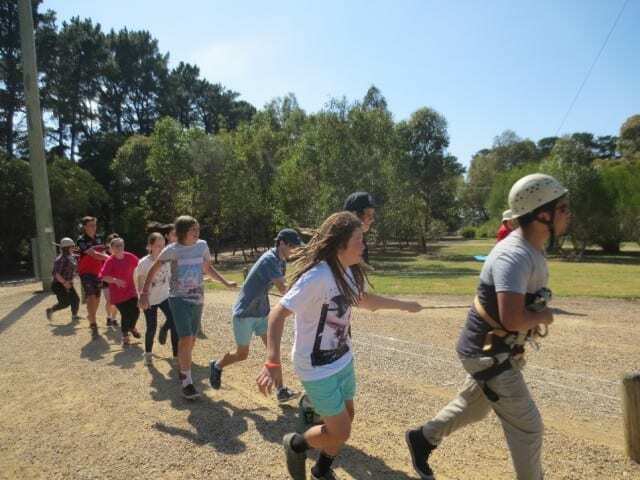 They faced challenges in activities such as the flying fox, giant swing, archery, initiative activities and beach games. Last Friday Project 9 learnt how to play the djembe and how to dance the way instructor Buoba was taught from his sister, the traditional moves have been passed down through generations. 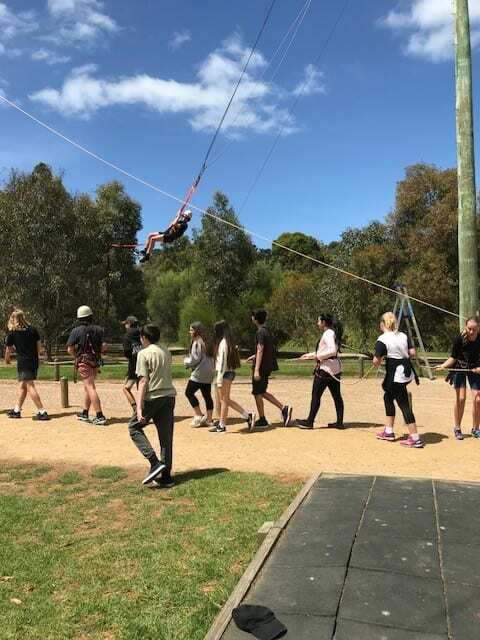 The Year 9’s took inspiration from a visit to the Melbourne Ice House, Melbourne Star and Etihad Stadium to explore the big scale ideas that have been made into a reality in a bid to reinvigorate a location. The trip forms part of their individual Feasibility Study that focuses on identifying a need within the local community and has them ‘dream big’ in creating and critically evaluating their ideas. 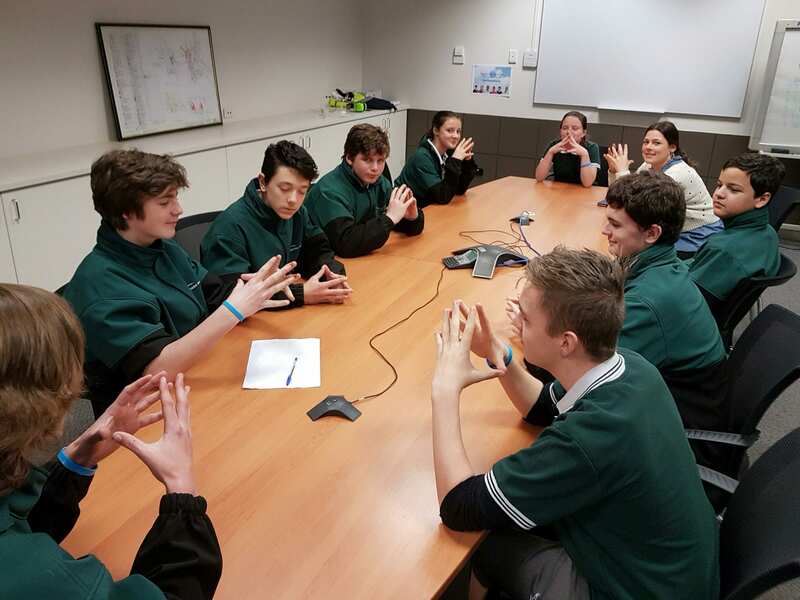 Access Monash involves a partnership between Western Port Secondary College and Monash University. Today, our Year 9’s had the fantastic opportunity to go on a tour of the Monash University Clayton campus. 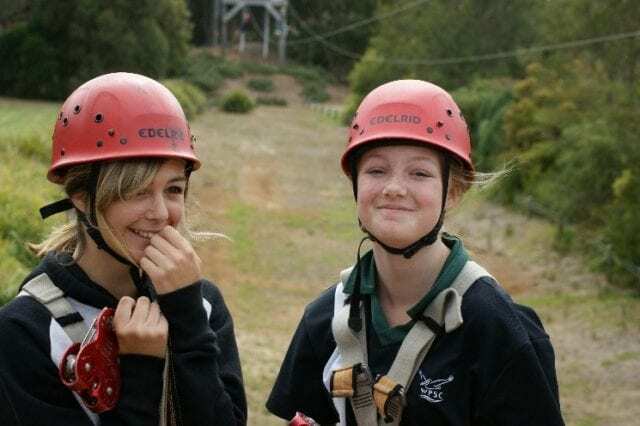 We looked at the different aspects of studying at University and the variety of courses on offer as well as other possible pathways as part of our focus on careers. The feedback from the Access Monash team was that our Year 9 students were some of the most attentive and respectful from any of the schools they have worked with as part of this program. The Year 9’s took a step back in time and went for a voyage down the Yarra on a replica of the tall ship – Enterprize. 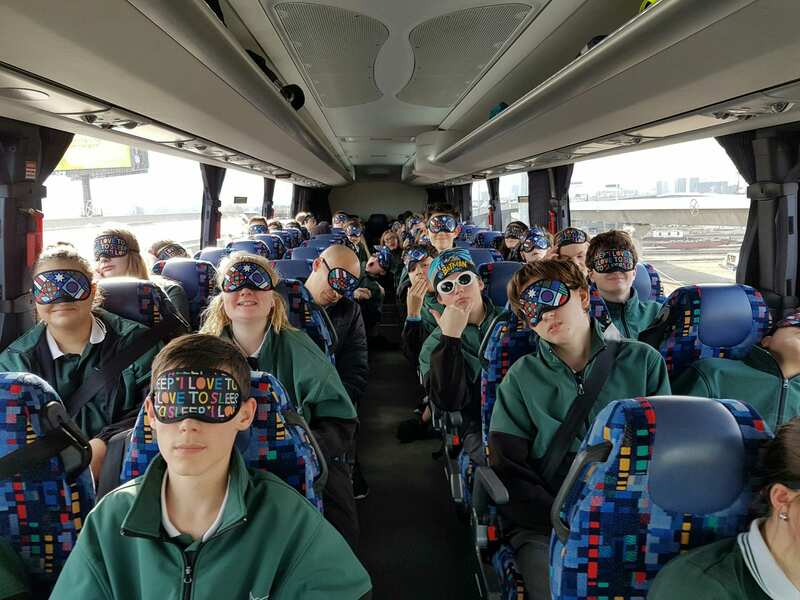 We have been exploring the history of the settlement of Melbourne and took part in an engaging information session about the important events that took place. 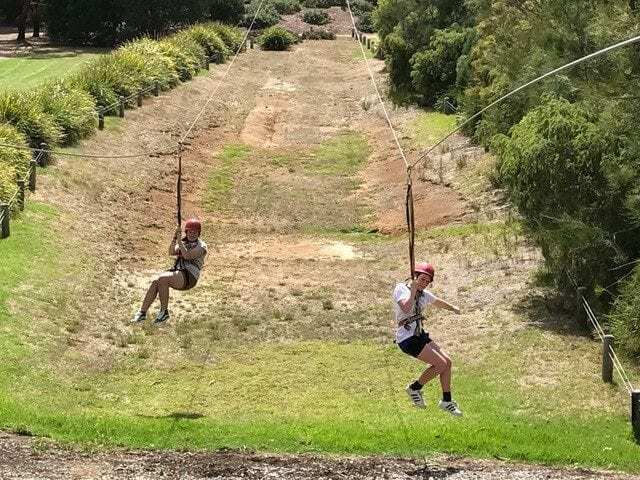 It was another action packed day for the Year 9’s as we went tree surfing, tube sliding and exploring through mazes. 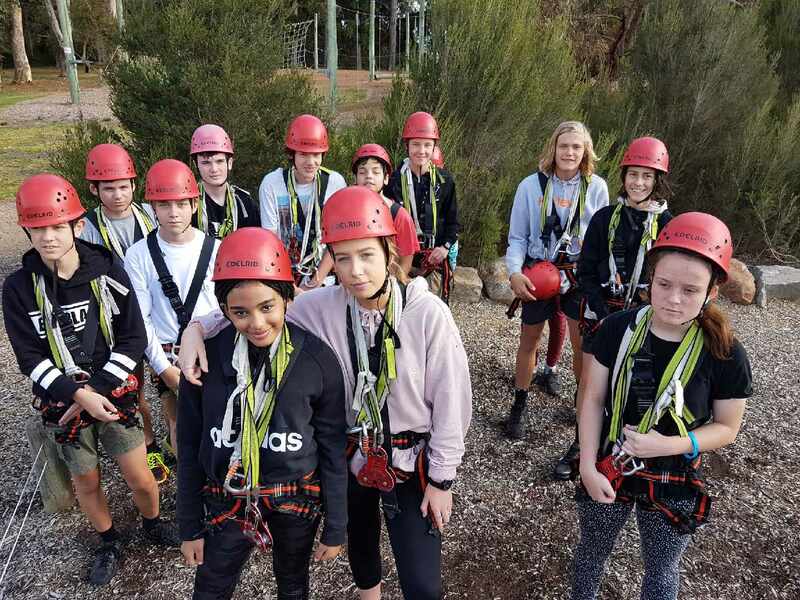 Everyone took themselves to new heights by challenging themselves to step out of their comfort zones and complete a high ropes course up in the tree tops. 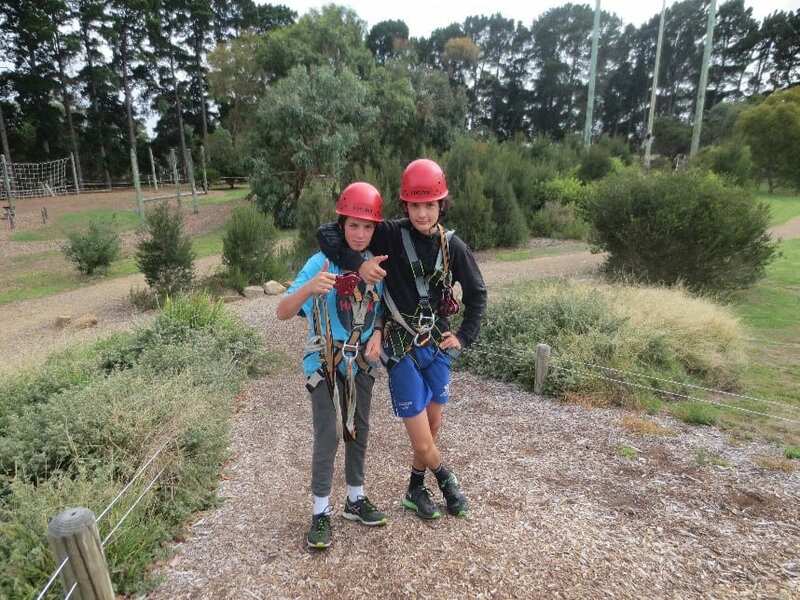 All the Year 9’s did a fantastic job in supporting each other climbing, sliding and navigating through mazes. 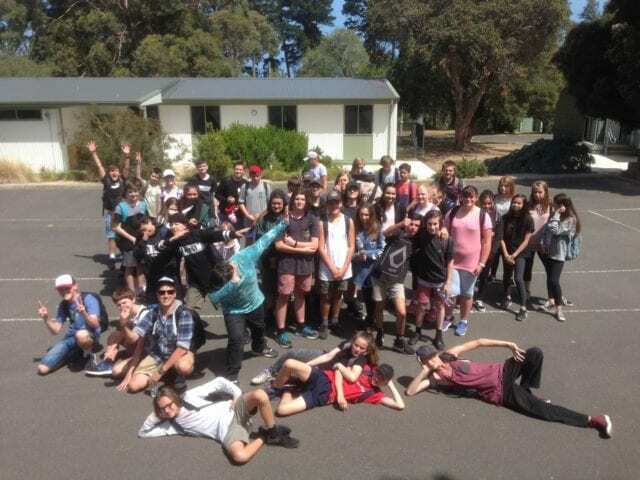 Today the Year 9’s explored the collections of art work at the Heide Gallery and the history of this iconic art museum. In particular, we focused on the works of Rosemary Laing and her exhibition ‘weathering’ which seeks to engage and inspire action on climate change. Today the Year 9’s visited Point Nepean and explored the history of this picturesque place. 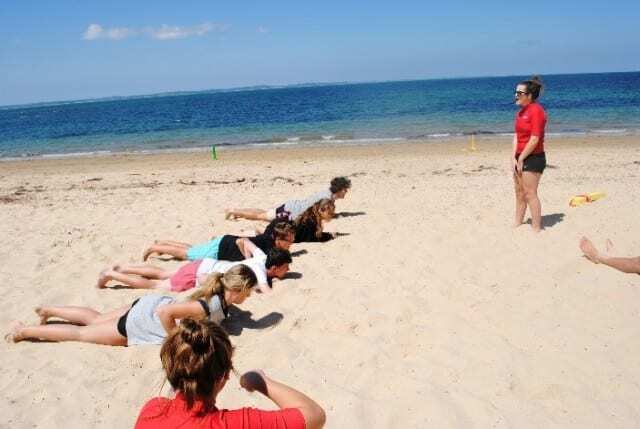 We looked at the significance and development of Point Nepean, from being a sacred place for Indigenous Australians, to early European settlement and its use as a quarantine station, to later becoming a military base and finally a National park. The ranger spoke to us about current land management strategies and our walk helped us to appreciate this unique place on the Mornington Peninsula. The Year 9’s conducted an ecological survey of the intertidal environment at Ricketts Point. They identified and catalogued the species present and looked at the how these interact within the ecosystem. Project 9 – Visits to community agencies Today the year 9’s visited the CFA Hastings, the Hastings Police, the Lifestyle Village and the Hastings Hub. We investigated the important role these organisations play in our community and the support services they offer. 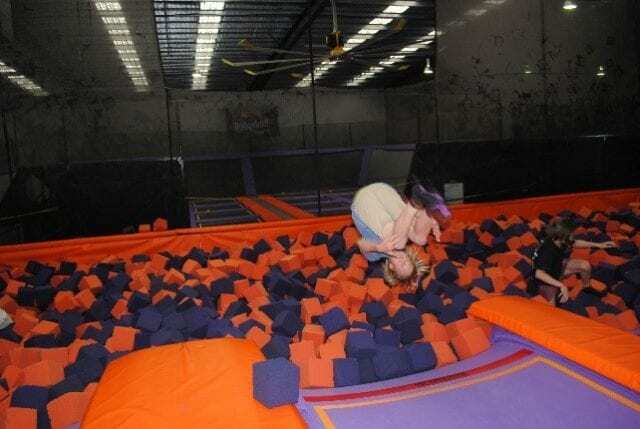 The Year 9’s went to Xtreme Air Trampoline Centre to see the health benefits of using trampolines for exercise and had a fantastic lunch at the park. 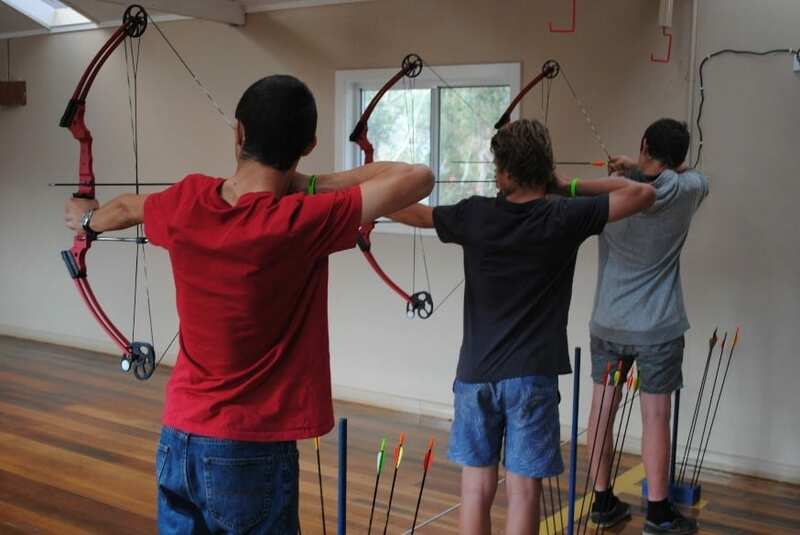 https://westernportsc.vic.edu.au/wp-content/uploads/2017/05/westernportsc-logo-640x279.jpg 0 0 wpscnewletter https://westernportsc.vic.edu.au/wp-content/uploads/2017/05/westernportsc-logo-640x279.jpg wpscnewletter2015-03-17 13:19:452015-03-17 13:19:45Project 9 Get Physical! At Shed 11 we got to meet some really amazing people who told us stories about themselves. It made us think about how careful we should be with small or big choices that we make and how we shouldn’t be afraid to be ourselves. We also did some team building and work on alcohol safety. 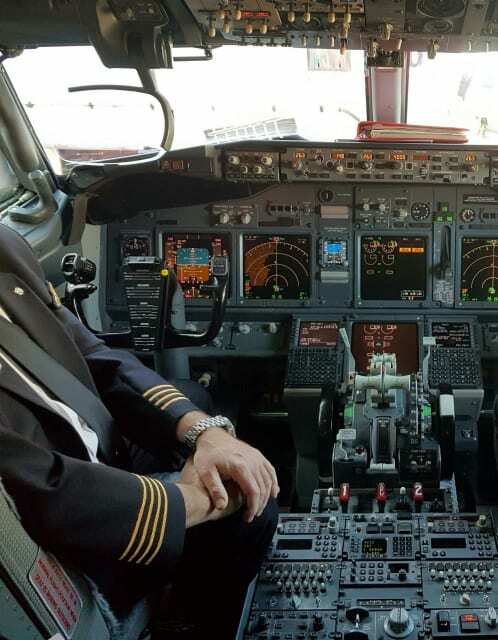 It is a great place to go. The Laryngectomy Association came to speak to our year 9’s about making healthy lifestyle choices and send an anti-smoking message based on their experiences.